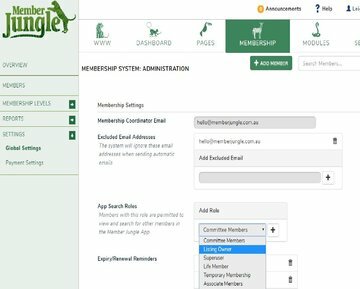 The August and September Member Jungle Product Release will benefit administrator when using their app and the website by introducing some great new features. Members can now see a new contact button on the app which allows them to contact the Site Administrator and Membership Coordinator via email. It allows them to include text and an attachment. Administrators can now access a complete member directory from the app, where they can then search and contact members directly from the app. 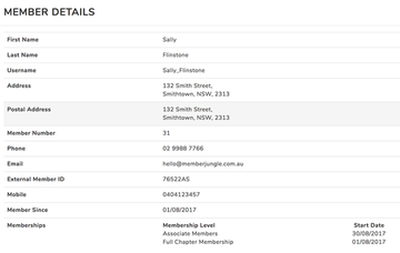 This new feature is a substantial one as it makes it easier for administrators to contact members and to view that members' information. Administrators now have the ability to access and search for members via the app. Now when they're on the go and need to contact a member, they can use the search directory to find and contact who they need. Administrators can click on an individual member which will then show member information, including membership dates. Administrators can also contact members via the app by clicking on their email address. We are thrilled to have expanded our reach out to New Zealand, where organisations, clubs and chapters from all regions can now use our Membership software. Any payment made through the Member Jungle system will be in NZD currency to keep things simple, just change the country to New Zealand during checkout. The addresses are also set to include NZ regions with the store and also within Membership signup. We understand that during the renewal period, members were getting confused and creating new accounts rather than renewing their active account. This resulted in a number of duplicate accounts which would cause issues for administration. 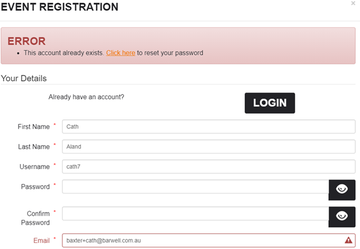 We have now put precautions in place so if a member tries to log in with their current email address, name or username, they will be promoted to sign back into their account, while also showing a 'forgotten password' link. To also help with this issue, Members can now only renew if they are within the membership level leeway days or are expired. 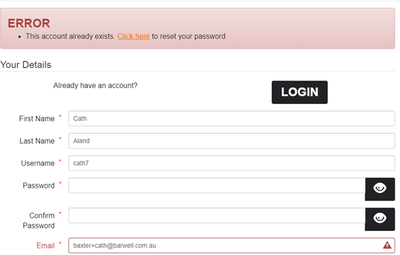 This assists in not creating duplicate accounts. We have made slight changes to Life Members' Member Cards. Previously no expiry dates were displayed, so now we have the word "Perpetual" appear on their cards. We have created a new MySite area for members. 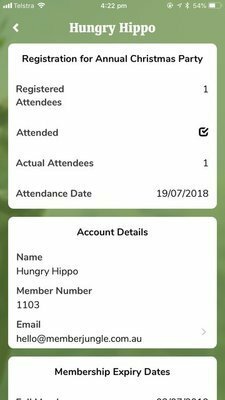 Now when your member logs in, they will have their Membership and Account Details available to them, along with their activity history in Events, Store Orders and Directory Listings. 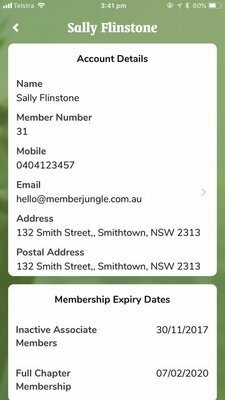 Member Jungle allows you to store an External System ID against a member record with their demographic details to help match records with an external system. This new section allows admin to oversee all member activity. 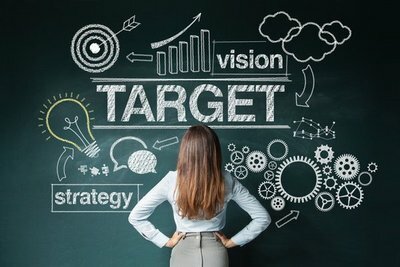 Administrators can view different things going on with members in chronological order such as audits, payments, membership information, notes, messages and emails. This widget can be viewed both on the Membership Overview Dashboard, and the website Dashboard. Administrators can also choose what they want to see by clicking on the arrow and choosing which sections they would like to view. Order Recovery is a section in the system that stores incomplete orders. You can find more detail about Order Recovery on the help website. In essence of continual product improvement, lots of small bugs were fixed, if you ever see any please let us know. Thanks for reading! 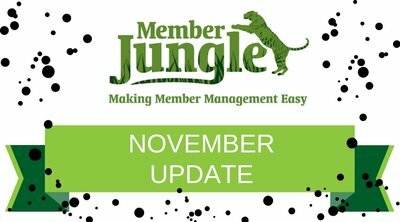 We are always excited to bring to you more features for our Member Jungle Membership Management Software System.